When you are winning there will be haters that play 2 close to ya, so you gotta let it be known "Back Back give me 50 feet" the phrase was originally thought of by Ice City's [North Oakland ] very own Icey. From the upcoming mixtape "Just Warming Up 2". 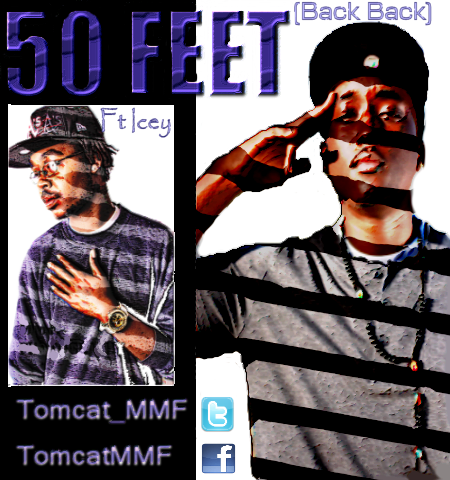 Follow @Tomcat_MMF on Twitter to stay updated!! !